Now that most of the #DisneySide @ Home Celebrations are said and done, a group of us decided that it might be nice to share the other parties with our readers. 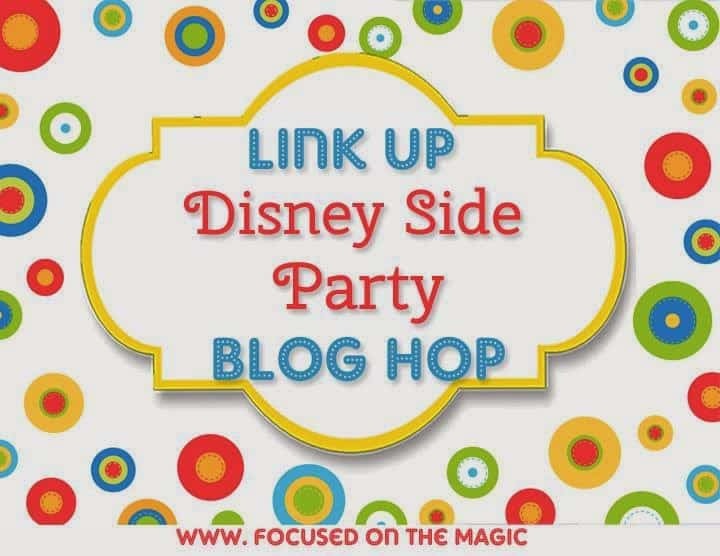 Our friend Deb at Focused on the Magic is hosting the Disney Side Party Blog Hop. Hop around to these other fabulous parties to see how other hosts showed their #DisneySide. Simply follow the directions in the Link up tool below. Add a direct link to your party post (no Link up posts please) and you are off to the hop. Optional! Share the hop with friends so that we can see more parties! 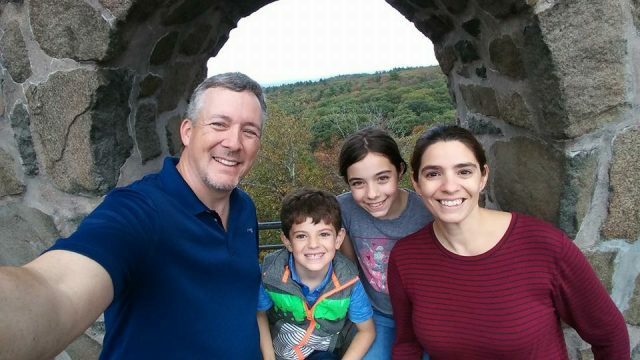 Place the button provided in your sidebar and/or your post. The Disney Side Party Blog Hop is brought to you by the Magical Bloggers Group.